The celestial world has formed a central part of the British societies from the earliest times. The sun travels daily across our skies and the stars, moon and planets perform a nightly dance that maps the changing year and the tides. Looking heavenwards we find portents, omens and signs with the result that celestial symbolism is common in all forms of ritual, religion, superstition and myth throughout human history. 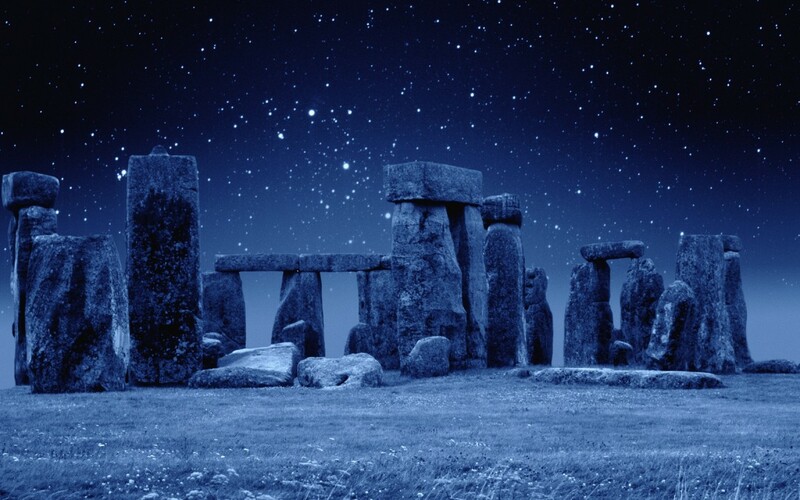 From the Stonehenge solstice alignments, to ancient sun Gods, from constellations to werewolves and lunatics, from Christian burials alignments to modern Feng Shui. In ‘Lunatics and Sun Worshippers’ Guerrilla Archaeology offers participants the chance to explore our fascination with the heavens above.